DroneDeploy is used by the largest solar energy companies around the world to install roof panels and map solar farms. 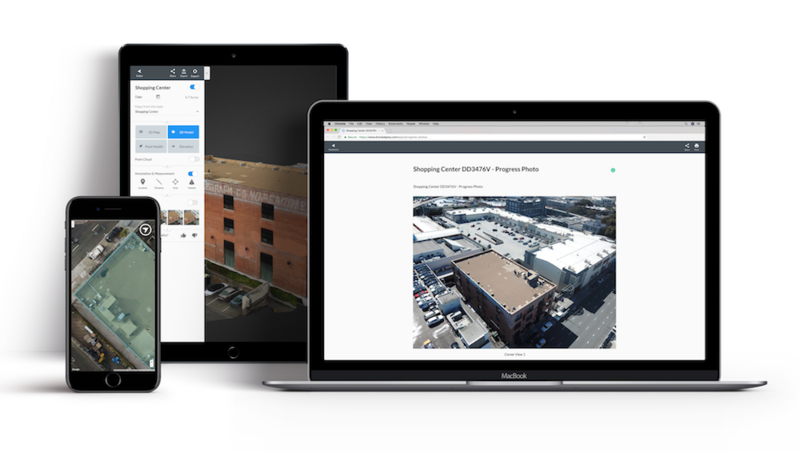 Automatically capture imagery and create maps and models. Quickly generate comprehensive roof reports, 3D models, and DXF files. 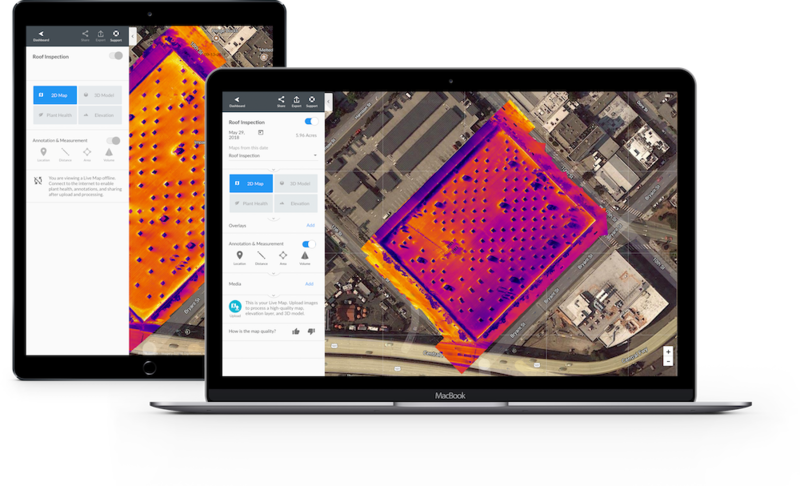 Conduct thermal inspections with maps from the air in real-time. Make smarter decisions on site with fast data and reporting. Improve collaboration and speed up design with 3D models. 75+ apps and integrations to support workflows. 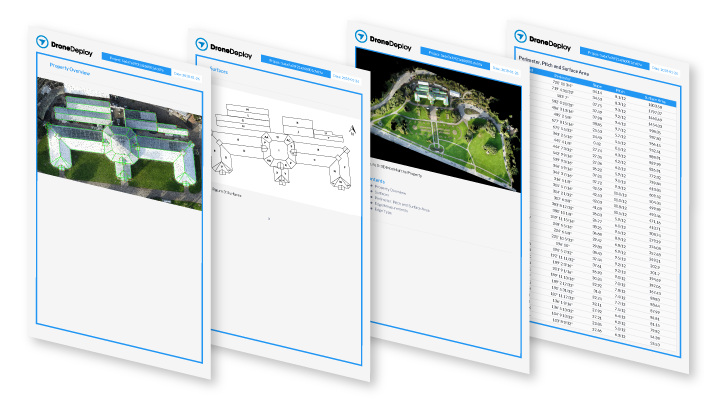 Export drone data directly into your Optelos project to easily organize, analyze, annotate, and share deliverables. Seamlessly export drone-generated 3D models into Scanifly to design a solar (PV) system. Add panels, calculate production, create shade reports and more. Layout solar panels on top of drone generated map data accurately and efficiently.